As you both are aware, I was very sceptical upon receiving GW Photography’s quote for services via the online One flare facility. At the time, the wedding photography quote you tendered appeared to be “too good to be true” in that it included all travel/accommodation expenses, online access to all photos and no further hidden costs. Your quality service/ photos and price held true and I would strongly recommend GW Photography to any future clients. It was an absolute pleasure to deal with you leading up to our nuptials and also after the event. The communication channels were always open every step of the way and you have also been more than accommodating and helpful with our further requests. The photo’s/memories that you captured were everything we requested and more. With each image, you truly captured all the love and laughter that was present on our day. I would also like to personally thank you on behalf of our guests, you are both such a lovely and friendly couple who also took the time to mingle with our friends and family, it was such a pleasure to have you in attendance. “It was a last minute opportunity, as we were not intending to have a photographer, preferring to wing it. Glen and Camilla were a breath of fresh air, having photographed many weddings previously. We are eternally grateful for their professionalism, guidance and knowledge, as we now have such beautiful photographs as a memento of our wedding day. We would not hesitate in recommending them for your special event”. Glen and Camilla were very professional and warm. They offer a free pre wedding shoot which I loved as my husband and I were very awkward in front of the camera! We found that the pre wedding shoot helped us become comfortable with the photographers and in front of the camera which helped on the wedding day it took one less stress off as we already knew Glen and Camilla and they knew exactly what we were looking for with the photos for the day. I would recommend using them they are great value for money, reliable and trustworthy. My name is Sue jones and I have been in the music industry for many years and have worked with and alongside many photographers and videographers along the way. When it came to finding a videographer to film live footage for promotional purposes for my new show I went searching for a local service provider with experience, a good eye and of course someone who was realiable. I did most of my research online and after viewing Glen Wilson’s work on his website I took a punt and I must say I was not disappointed. Glen went out of his way despite a tight schedule to make himself available for two of our shows and went above and beyond my expectations. He was prompt, shot great footage which was in turn beautifully edited, is very competitively priced and just a really helpful easy going fella. 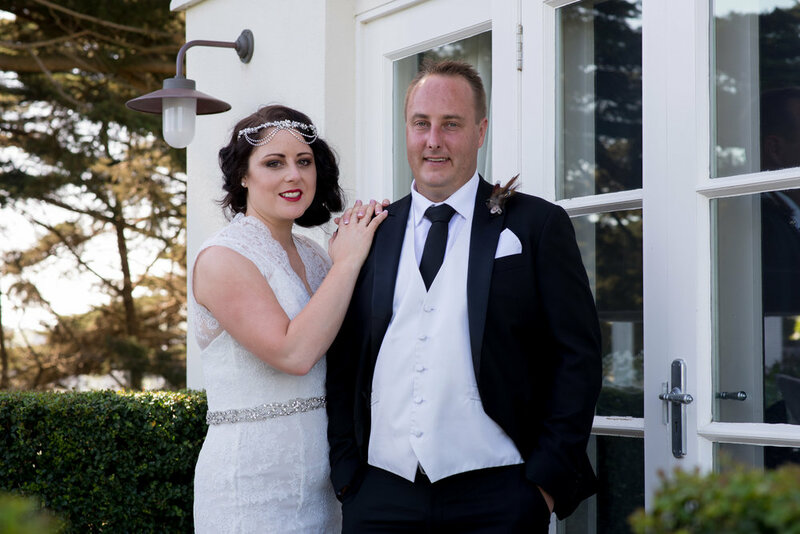 I cannot recommend Glen more highly and after viewing his wedding videos I will also be recommending him to my HITZONE wedding clients as well. He and his wife make a great team. Too easy!! Firstly we would like to Glen & Camilla so much for photographing our wedding! You make us feel so comfortable and relaxed throughout the whole experience with your sense of humor and relaxed attitudes and that just made everything so easy and run so smoothly. You fit in with the crowd so perfectly and the photographs came out so much better than expected. So much so we have about 5 favorites at the moment. Communication was easy and you were very patient with all of our questions beforehand with quick responses. And to come all the way from Victoria to SA to photograph and stay all night basically was beyond what we were expecting.Would 100% recommend Glen & Camilla guys to anyone that want natural photos that look amazing whatever the back drop is!